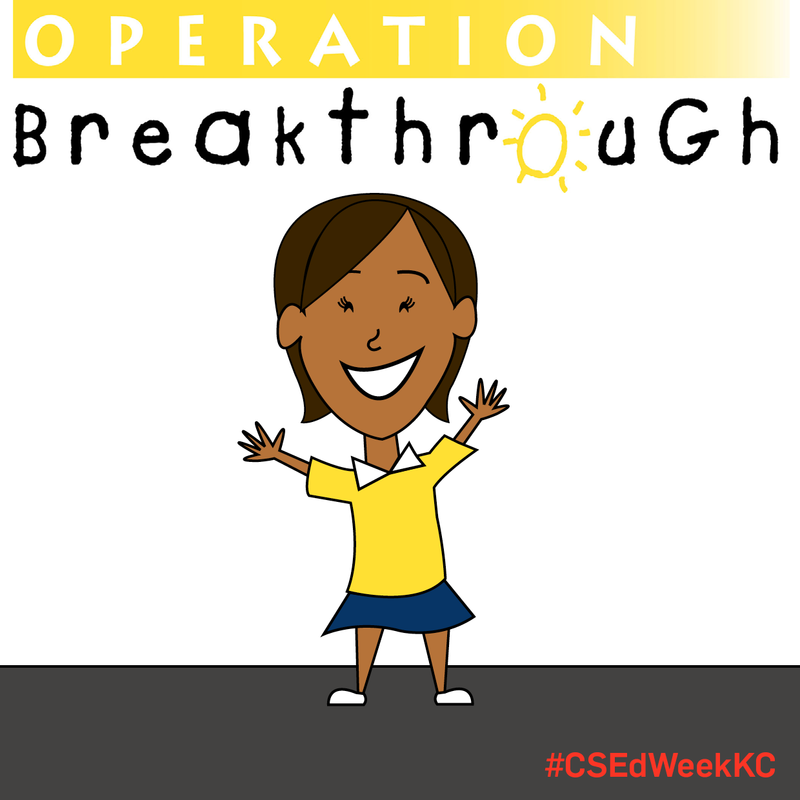 Cassie attends the Early Childhood Education Program at Operation Breakthrough, where she has the opportunity to learn everyday skills and gain exposure to STEM-related educational resources. Read more about Operation Breakthrough here. 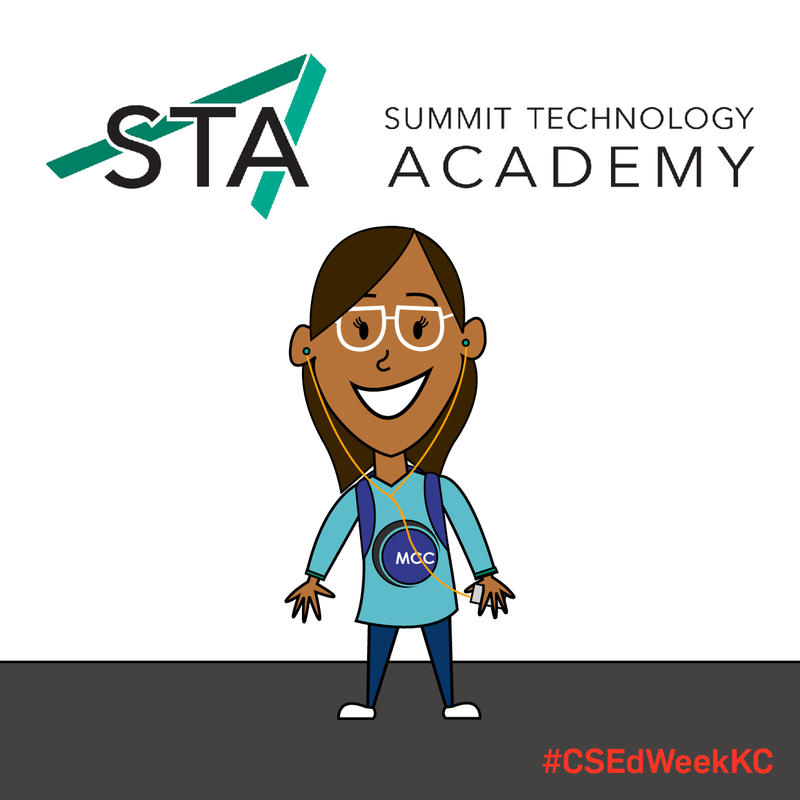 Cassie's computing journey continues as a high school student at Summit Technology Academy, cultivating her programming passion in its Software Development Program. The icing on the cake? She's earning dual college credit with Metropolitan Community College. 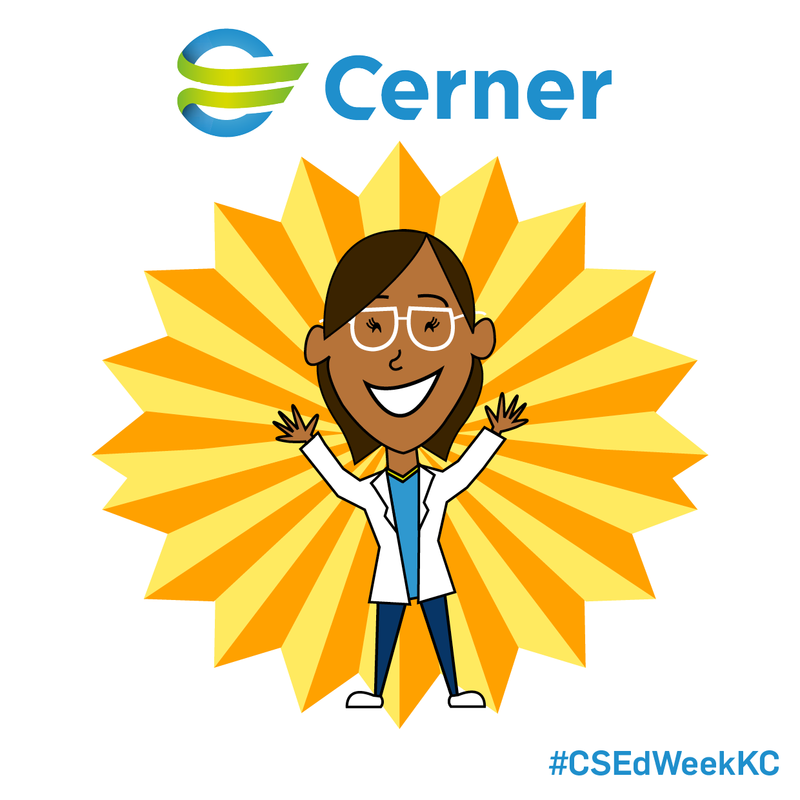 It’s the last day of Cassie’s computer science quest, but the first day of her exciting career as a software engineer at Cerner, which she is amply prepared for thanks to all the great CS Ed resources in the Kansas City area. Thanks for following along on her journey! 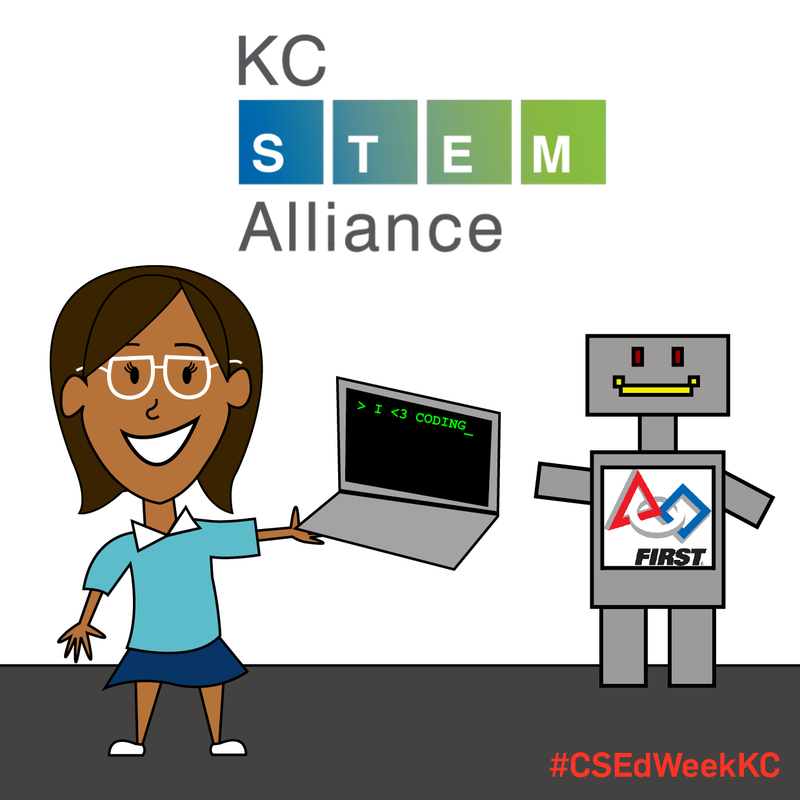 Since we last checked in, Cassie has become an avid participant on her KC FIRST team, which is facilitated by the KC STEM Alliance. She is building robots and her STEM career skills, along with a knack for helping others. After completing her associate’s in Computer Information Systems at JCCC, Cassie pursues a bachelor’s in IT at the KU Edwards Campus. 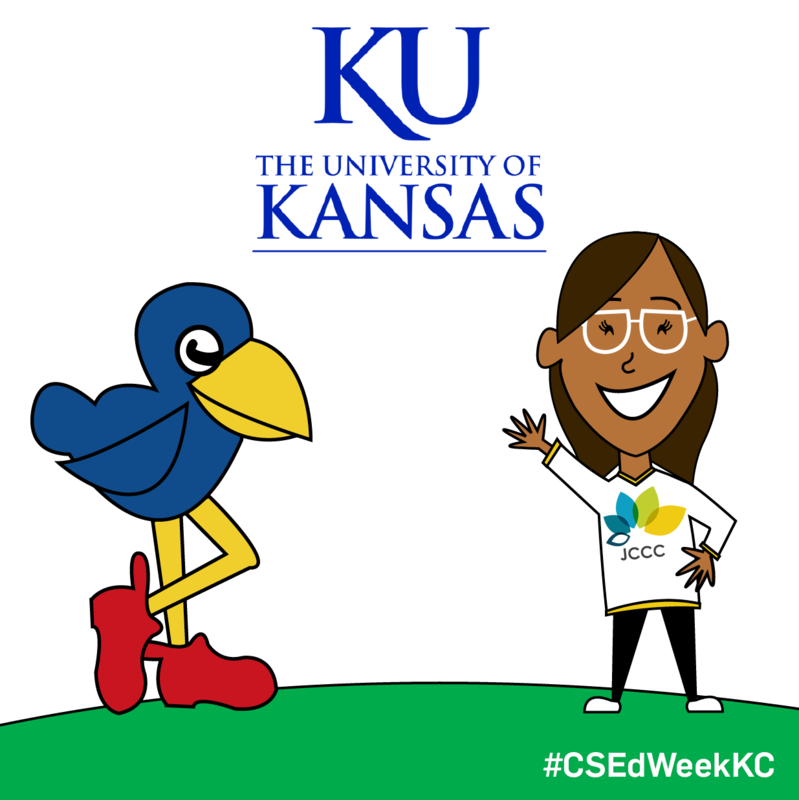 Our girl is crushing the CS scene as a certified software developer, and president of the BSIT JayHackers Club at KU Edwards.